I have been doing a lot of work over the past two years at World Leadership School to define what Purpose Learning is and what it can look like in schools. Clearly, the idea of purpose identification and clarification is not new and something that people struggle with seemingly as they get older and more settled into their lives and careers. 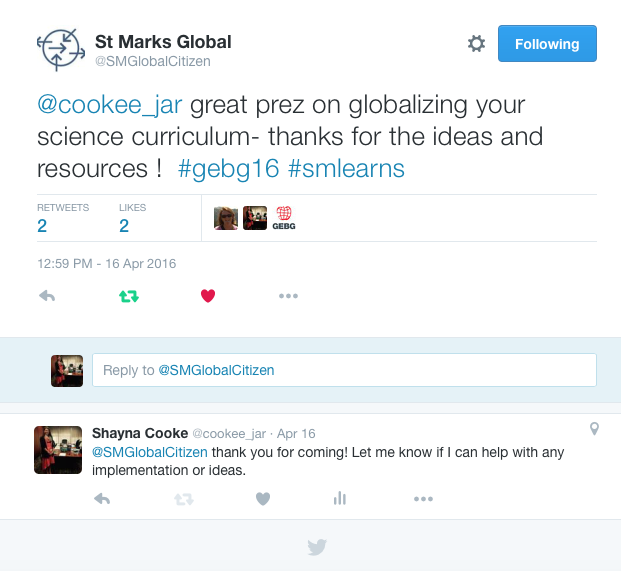 What we have been considering is how can we help students begin to clarify their own sense of purpose at a younger age. This generation is under immense pressure to perform. They are put onto the conveyor belt of education as soon as they enter formal schooling with one goal in mind…COLLEGE. They are pushed along and encouraged to take this class but not that one for fear they might not get an ‘A’ in that one, to play this sport but not do that play, to not get a job because it would distract from their school work, to volunteer a prescribed number of hours to boost their resumes, and to focus 100% on themselves all the time so that the can achieve “their” goal. If this is so satisfying and clear for students, then why does the data suggest that students have never been more dissatisfied? Depression is at an all time high, disordered eating and self harm are sky-rocketing, (attempted) suicide rates are astronomical, and our kids are stressed out to the max. Bill Damon, of Stanford’s d.School, has said that “the biggest problem growing up today is not actually stress, it’s meaninglessness”. Our kids don’t know what they are doing or why they are doing it. 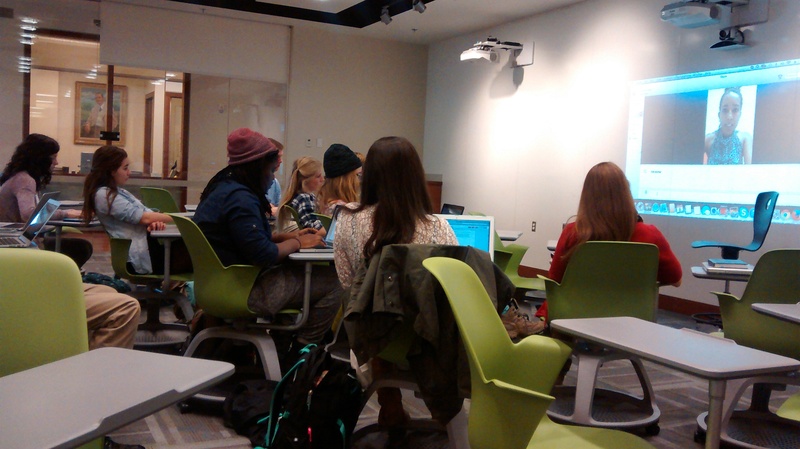 College is a goal thrust upon them rather than one they identify for themselves and we, as the adults in their lives, need to reconsider what we are presenting as important to students. Hence, this deep dive into Purpose Learning. So, the more I thought about this the more it became clear that we need a framework that we can use as supportive measures to our curriculum that will provide tools for deep engagement and opportunities for purpose exploration WHILE we teach our content. This matrix presents the WHY of Purpose Learning, which is to develop the whole child, the head (which we do an incredible job of already in schools), the heart (connection to the world outside of self), and the hands (taking action). The HOW component was taken from Andrea Savari’s Redefining Readiness Report (2017) focused on core social emotional skills. The HOW component of each are the tools that teachers can use to get at these skills through their curriculum and their teaching. My hope is that this framework will provide ideas for teachers to shift from content centered classes to more skill development and purpose exploration classes through the lens of the content. 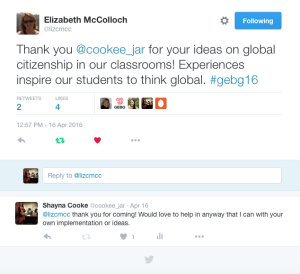 Let me know your thoughts on this and if you think it would be useful for teachers. 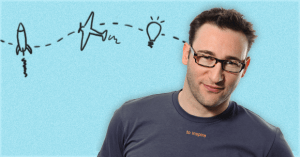 Simon Sinek’s Ted Talk, Start With The Why, was pretty inspiring to me. This is the second time that I have viewed this particular talk and in both instances, It struck a chord with me. I think he is correct in his assessment that everyone knows what it is that they do and that most people know how they do it, but few people actually know why they do what they do. In order to know why we do what we do, we need to take the time to be reflective enough to our purpose to identify our whys so that we can be inspiring to those around us. I don’t believe that most people don’t care about why they do what they do, I think that most people are so darn busy that they can’t take the time to reflect on what it is that they actually do and why they are passionate about that. 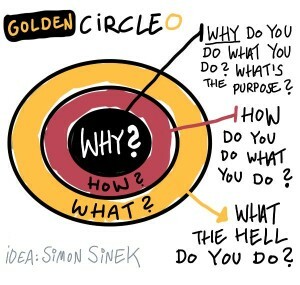 I like Sinek’s graphic of the Golden Circle. 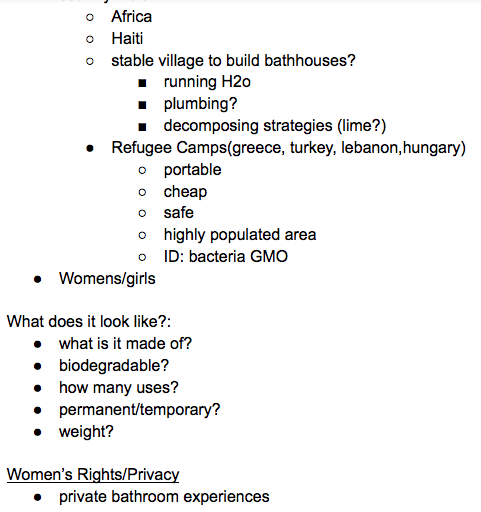 Though simplistic in design, I liked how it addressed, quite specifically, the same concepts addressed above. 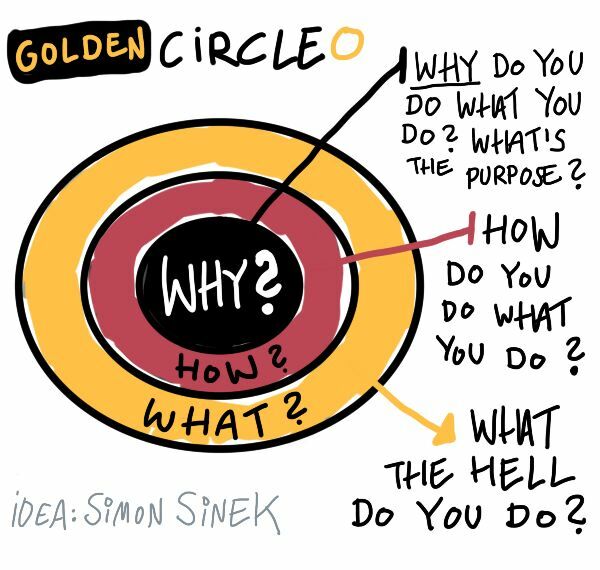 In working through his ideas pertaining to the Golden Circle, Sinek introduced some powerful examples of individuals and organizations that lead from within the circle. These individuals lead from their whys, versus the organizations that lead from the outside in, from their what. The example that he used that spoke to me most readily was Martin Luther King, Jr. and his “I Have A Dream” speech. He talked about how thousands of people traveled hundreds of miles to march on Washington DC on this day and that this was all organized before the internet. Trying to fathom how something like this could be organized before the internet is tough to even imagine. Sinek remarked that the people that showed up on this day did not do it for MLK, they did it because they believed in his why, in his mission. As an aside, Sinek made the distinction that MLK gave the “I have a dream” speech, not the “I have a plan” speech and that made a huge difference. He is so right about that. I also liked how Sinek said, over and over again, that “people don’t buy what you do, they buy why you do it”. This really stuck with me this time and the last time that I watched this Ted Talk. After watching this Ted Talk last time, I immediately implemented the “What & Why” moment into my classroom. At any given time during any class period, I will stop what I am doing or what the students are doing and ask them, “can you tell me what we are doing and why we are doing it?”. At first, this really caught them off-guard and I think they believed I was trying to catch them at not paying attention but after this conversation one day I had a student ask, “Mrs. Cooke, we were talking about this with students from your other classes and they said you ask them the same thing. Why do you ask this all the time?”. I told him that I believe that if they, as the students, don’t know why they are learning what they are learning, and they are just going through the motions in the class, then being in the class is a total waste of time. They agreed that they feel like they are just going through the motions most of the time in most of their classes. I told them that they need to take the time to reflect on what they are doing in life to make sure they understand why they are doing it. We all need to take this time for reflection and repurposing our energies as our own whys change and evolve over time. I really liked Sinek’s talk but I think he needed to take his speech one step further and give some tips on how to understand your why; things that people can do on a daily basis to reinvest in their professional and personal lives to help them stay attached to and focused on their whys.